Days before a critical Indiana primary that could sew up the presidential nomination for the “presumptive” Republican party nominee, the candidate’s eldest son, who is also his current campaign surrogate and Executive Vice President of the Trump Organization, isn’t interested in talking politics at all. Politics is Don Jr.’s third job (his first is being a father to five children). His day job is construction. 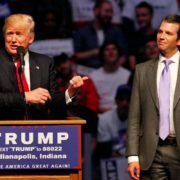 While “The Donald” has continued his unlikely march towards the 2016 Republican nomination in full media view, Don Jr. and his siblings, sister Ivanka and younger brother Eric, have quietly continued to run the day-to-day operations of the potential future President’s real estate empire behind the scenes. Words like “down to earth” don’t typically describe a billionaire’s son. But when I get Don Jr. on the phone on his way back from an Indiana campaign event to talk about Trump Hotels’ newest project in downtown Vancouver with 96 hours to go before the primary that’s exactly what he is. When we start talking about post-tensioned concrete, Don Jr.’s love for the gritty business of construction is on full display, because he’s spent his entire life learning it from the ground up. When you say the word “Trump” most Americans only think of the final product: the towering luxury hotels, the world class golf courses, the private jets, the fashion-model family on the campaign runway. What they don’t understand or appreciate is what it took to get there—and to stay there. 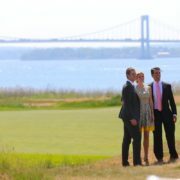 The other certain characteristic of Donald Trump’s children is that you probably know very little about them. They’re the anti-Hiltons, the highly visible heirs to America’s other most famous real estate and hotel family. This is not necessarily purposeful, but the simple byproduct of the fact that while the rest of America’s billionaire children are beating off the TMZ cameras, Trump’s children are working 80 hours a week, which they’ve been doing for as long as Don Jr. can remember. 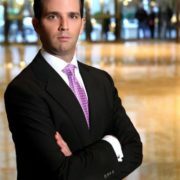 Don Jr. started off his career for the Trump Organization literally on the docks, tossing lines and mooring up yachts at the Trump Marina in Atlantic City when he was 14. Soon thereafter he was thrown into the trenches of his father’s real estate and construction business hardhat and all. If all of these Trump business traits—passion, hard work, getting your hands dirty—sound distinctly similar to many of the themes Donald Sr. is hammering home on the Republican campaign trail it’s because they’ve run in the family for decades—and Don Jr. isn’t shy about telling voters as much. 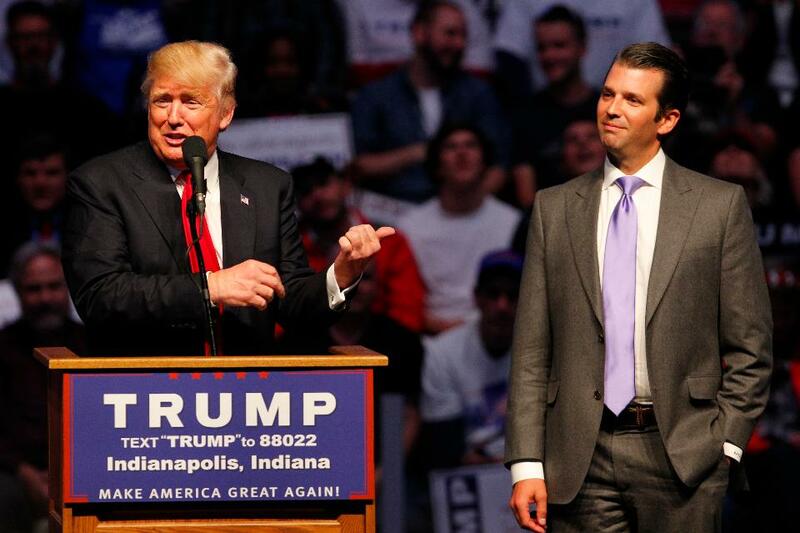 Presidential campaigns have a habit of throwing a candidate’s family into the media spotlight, and many American voters are only recently getting to know Don Jr., often stumping for his dad in cufflinks and a well-tailored suit. What they don’t know is that he frequently changes into a pair of Carhartt jeans and Redwing boots as soon as the cameras disappear. Jokes Don Jr., “I’m pretty certain that I’m the only son of a billionaire who can drive a D10 Caterpillar better than I can drive a golf cart”. Unlike Google or Uber, Don Jr.’s father didn’t waltz into an uninhabited market and freely build an empire where a vacuum existed before. Prior to the launch of Trump International Hotels in 2007, the St. Regis, Four Seasons, and Ritz-Carlton were already established luxury hotel icons. Which makes the rapid rise of the Trump Hotels’ brand all the more improbable. In tech terms, managing hotels without building them in the first place is the equivalent of Google trying to dominate search with founders who can’t write code. Don Jr. and his siblings are involved in every aspect of every development that the Trump Organization builds down to every last detail. They personally interview their architects, walk every job on a weekly basis, and relentlessly hover over their engineers to make sure that the structural columns don’t block the views of the water. Ivanka designs the interior of every residence, hotel room, and spa, and hand selects every finish material. Lesson number one of being a Trump: Be decisive, make the call, and own it. 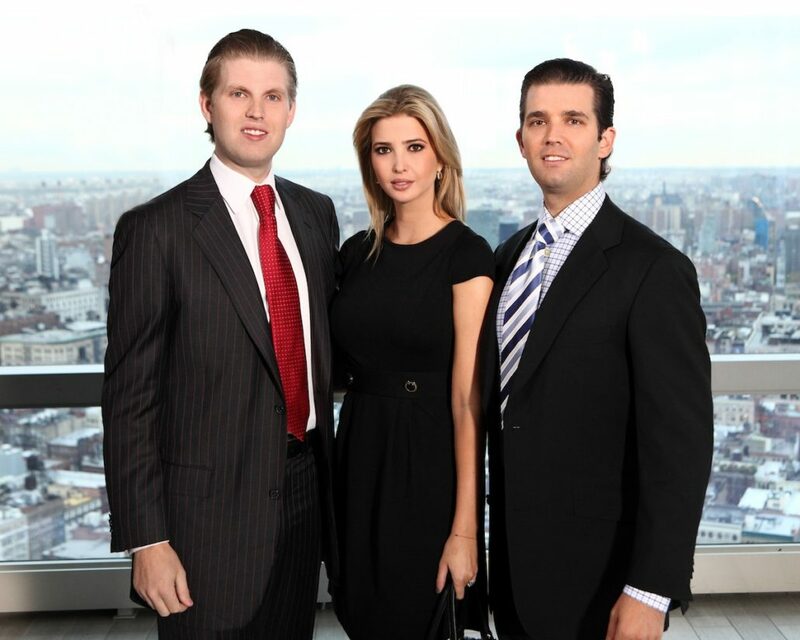 Don Jr., Ivanka, and Eric have also brought a new generational lexicon to the Trump Hotels’ brand that includes words like “hip”, “cool”, “trend-setting”, and “individualism”, which is a far cry from the traditional, West Side Manhattan Trump hotel identity that their father first established with the original Trump International back in 1997. “Context” may not seem like a pioneering concept when it comes to luxury hotels but many leading hotel brands think predictability, not individualism, is their key value proposition. Don Jr., Ivanka, and Eric couldn’t disagree more. The fact that most of their properties are consistently ranked among the top hotels in the world by venerable travel outlets like Conde Nast and Travel & Leisure pretty much says it all. 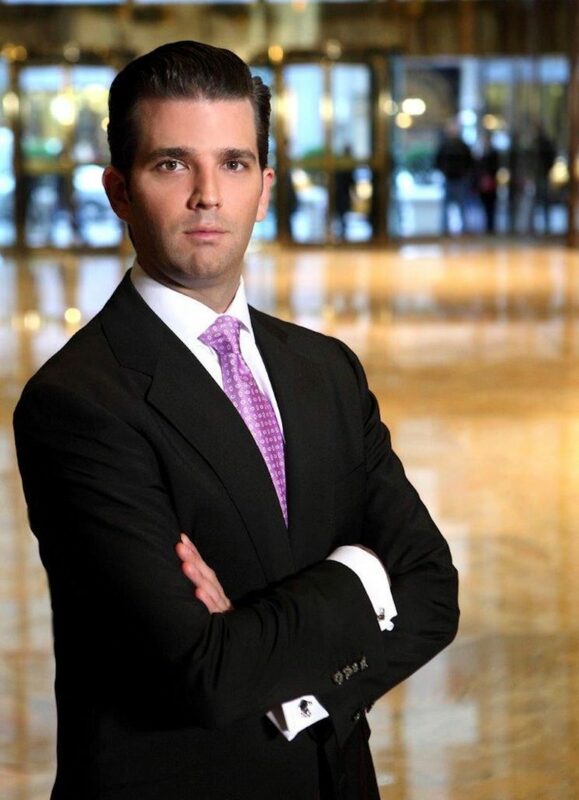 If there’s a single defining characteristic to every hotel that Don Jr., Ivanka, and Eric develop it’s “Trump OCD”. “Welcome to my hell,” Don Jr. admits, “I’ve spent my whole life in real estate whether it’s in our hotels or looking at the competition, and it’s my curse to walk into every room and not be drawn to the flaws and have the little imperfections drive me crazy—because they didn’t need to happen. 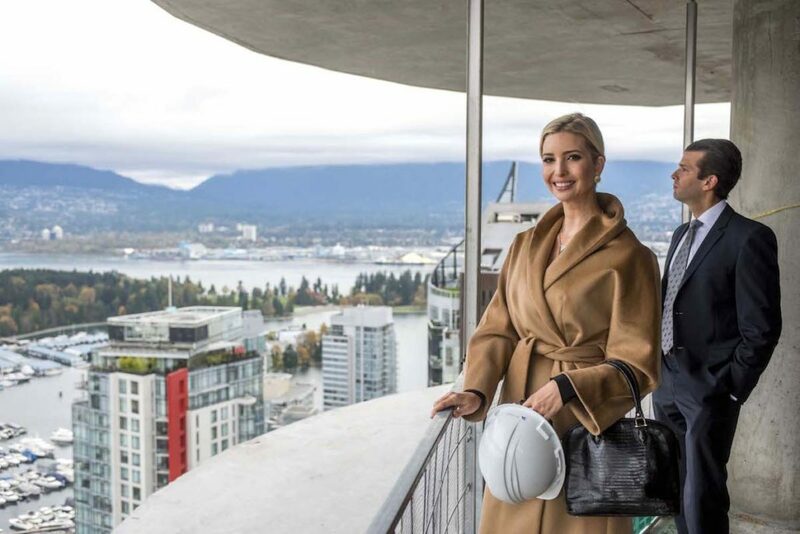 Trump OCD reaches entirely new heights at the new Trump International Hotel & Tower in downtown Vancouver and is a case study in how Don Jr. and his siblings—and the developers they partner with—don’t miss a thing. 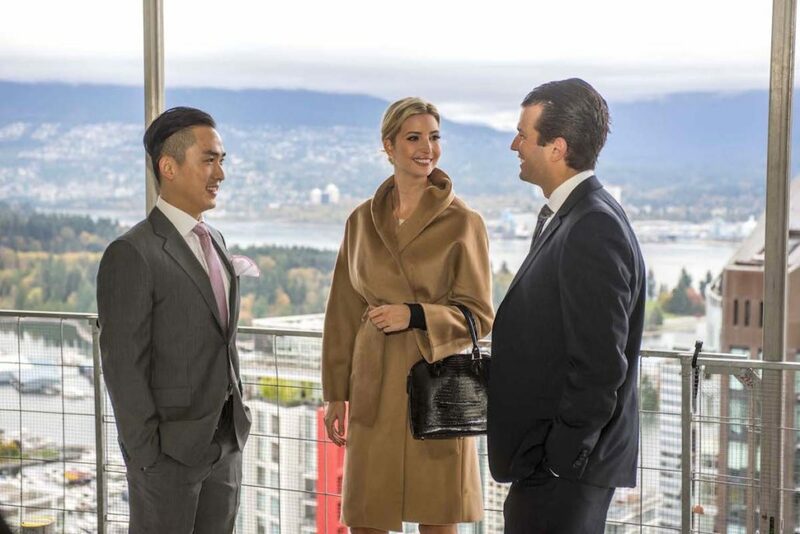 Originally designed by the late Arthur Erickson as one of his last crowning achievements and developed in conjunction with Joo Kim Tiah of the Holborn Group, Trump Vancouver has already broken every real estate record in Canada. It was recently ranked among the Top 100 developments in the world—and it’s not even open yet. The building’s 214 residential units occupying the 46 uppermost floors are already completely sold out, fetching a higher price per square foot ($1610 on average) than any other property in Canada. The three top floor penthouses will go on the market in early 2017, and are likely to set new records for the most expensive residences ever sold in any Canadian city. 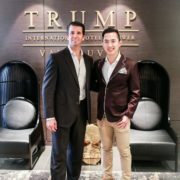 As is the Trump habit of constantly upping their game, the hotel portion of Trump Vancouver is also resetting the luxury experiential bar and is yet another text book example of Trumpism when it comes to context. 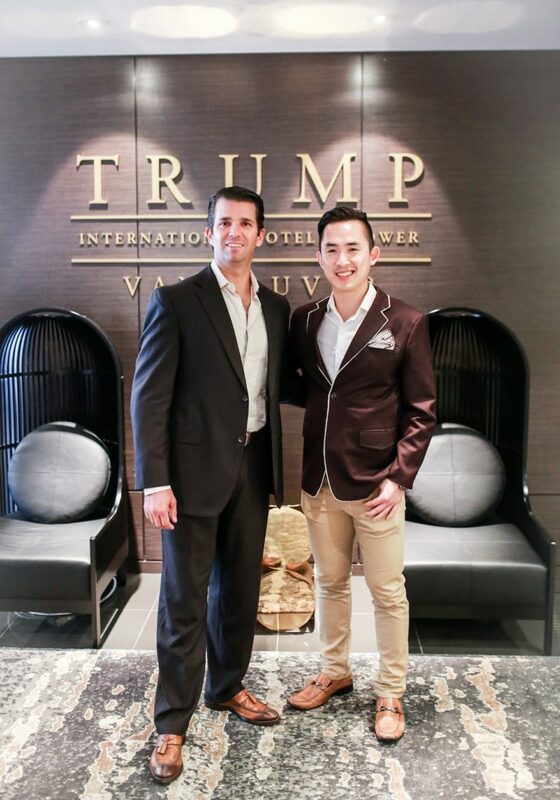 Cherry picking the right location time after time is also a Trump Hotels’ hallmark, and with Trump Vancouver, Don Jr. and Holborn’s Joo Kim nailed it. 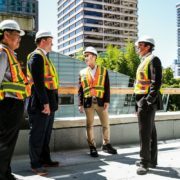 Given Trump Sr.’s Presidential campaign trail messaging about job creation (notwithstanding the project’s location in Vancouver), it’s also not a minor footnote that Trump Vancouver is expected to generate 300 full-time jobs to the local economy and has received more than 10,000 applications so far. When Prince died recently and the media went into a tailspin, ‘Purple Rain’ went viral again. So before we let Don Jr. go—he’s off to the White House Correspondents Dinner—I can’t help but ask him how his father’s Presidential campaign is helping to elevate exposure for the Trump Hotels’ brand in general. That might be the understatement of the year. There are many things that Don Jr. and his siblings didn’t inherit from their father: the flamboyance, the love for being the center of attention, the satisfaction at provoking media controversy. Among the many things that run deep in the Trump blood, however, is the perpetual instinct to keep building, literally and metaphorically, the Trump name. So what’s the next campaign stop for Trump Hotels after Vancouver?